After the social media storm of last week I decided to start this week on an extra positive note. Today I am going to be sharing some of my favourite fellow coeliac bloggers with you! I think it is so important that we bloggers work together to spread the word about safe gluten free options for other coeliacs. It helps the gluten free community and following these accounts will help you to find the best coeliac safe recommendations amongst the sea of general gluten free information now available. First up, a shameless shout out for my own Instagram account :). 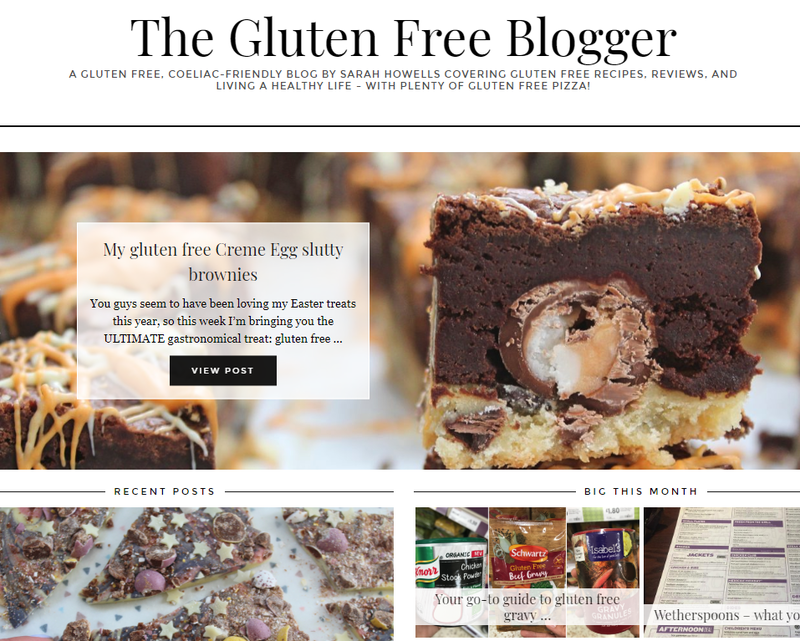 This is where I started my blogging journey and my account is very active, with new coeliac friendly gluten free tips every day! I cover everything from recipes and meal ideas, to travel tips, restaurant recommendations and product reviews. Be sure to click here and check my Instagram out if you are not already following me. Sarah is a good friend of mine and we met entirely through blogging. She is coeliac and takes a lot of care to ensure her recommendations are totally gluten free. Oh she also bakes the MOST DELICIOUS sweet treats. She is based in Devon, UK, and as a professional journalist her gluten free articles always make for excellent reading. Here is a link to her blog, plus you can also find her on Instagram, Facebook and Twitter as @gfblogger. 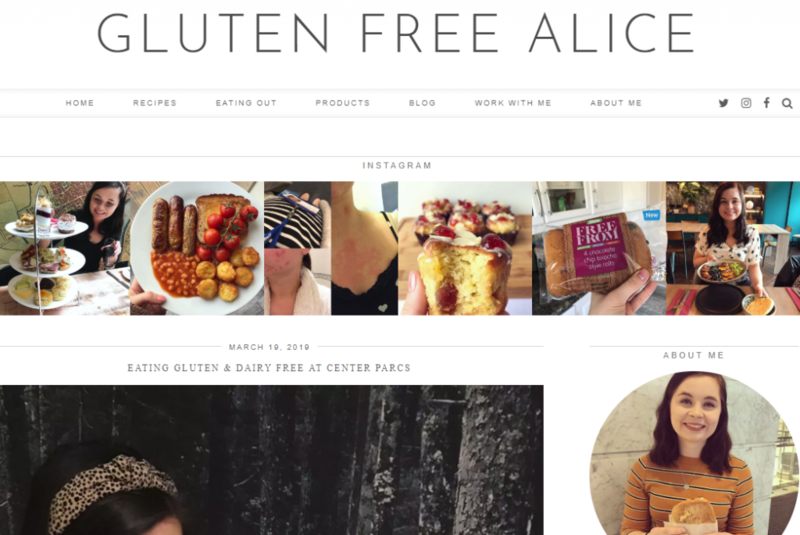 Alice is a must follow for any gluten and dairy free people out there. 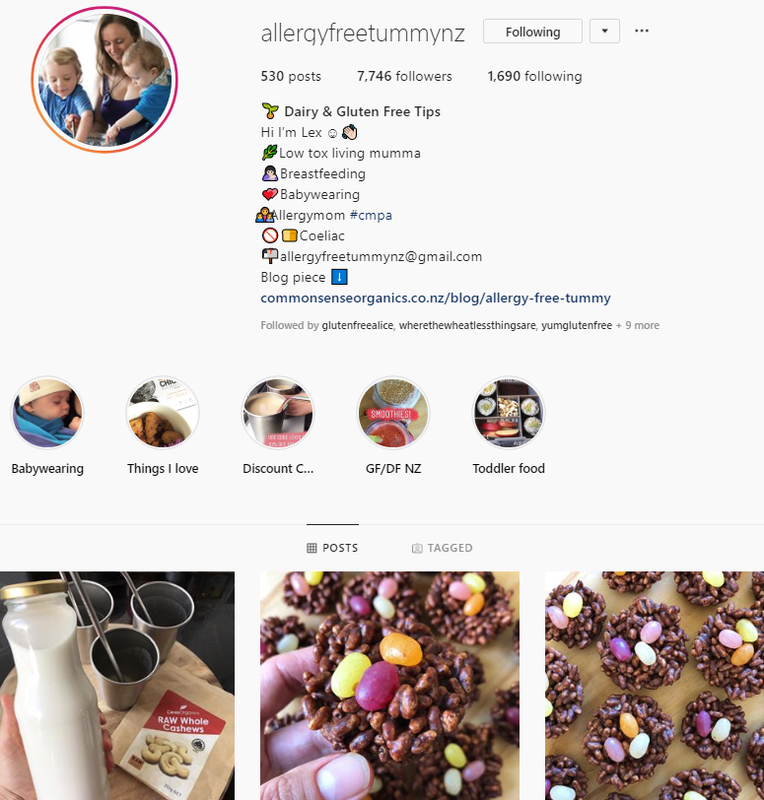 Another lovely coeliac I have met through Instagram, she always finds the best dairy free friendly foods and can often be found blogging about gluten free vegan products too. 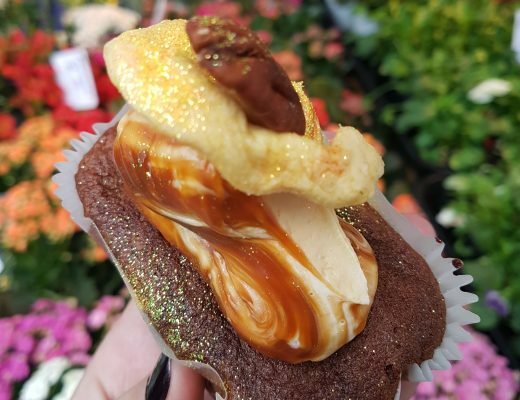 Here is a link to her blog and you also need to check out her gluten and dairy free doughnut recipe and it is a stonker! Her social handle is @glutenfreealice. The Queen of hilarious Instagram captions, this account is essential reading for gluten free Londoners. 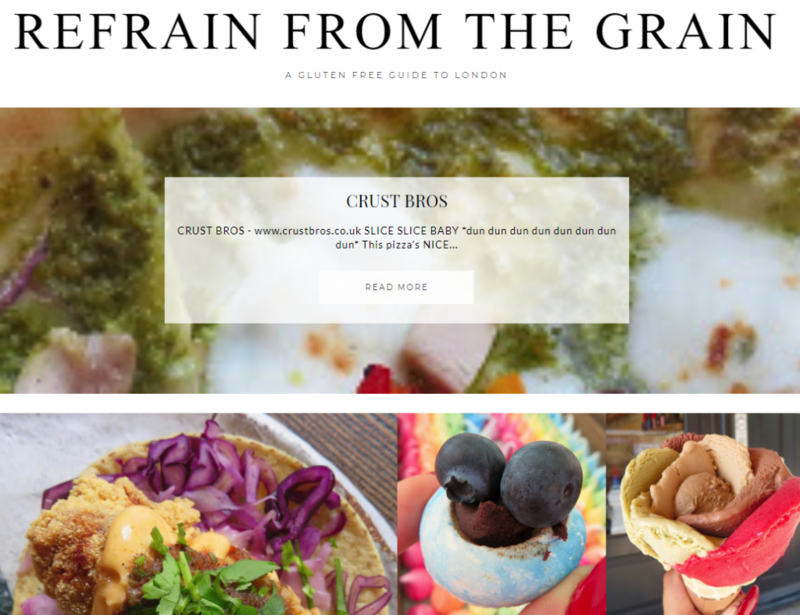 Cristina finds the most incredible gluten free food in London and is always on the hunt for new gluten free-friendly restaurants. She is coeliac and a total babe to boot. Check out her blog or find her on Instagram @refrainfromthegrain. Another one of my faves, Rebecca take incredible photos on Instagram while fighting for some serious coeliac issues on Twitter. 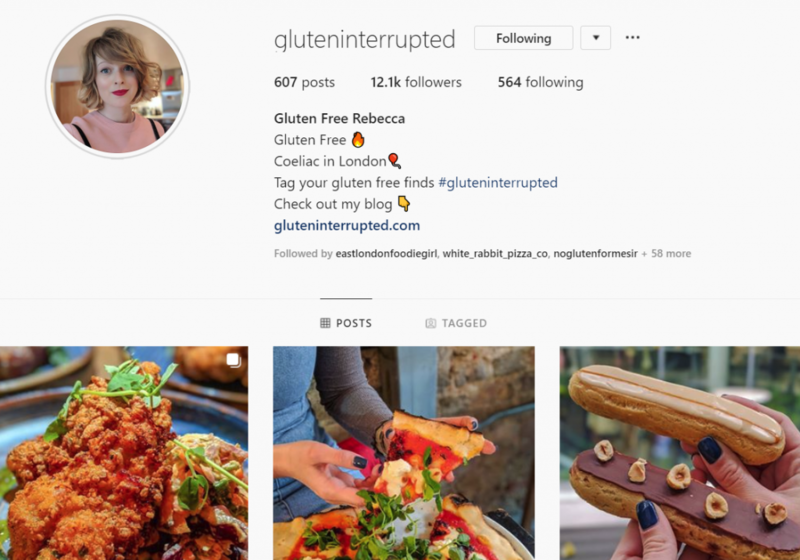 Follow her on Instagram @gluteninterrupted for coeliac friendly London restaurant recommendations and product reviews, Twitter @warnerperry or check out her blog for some handy travel guides. 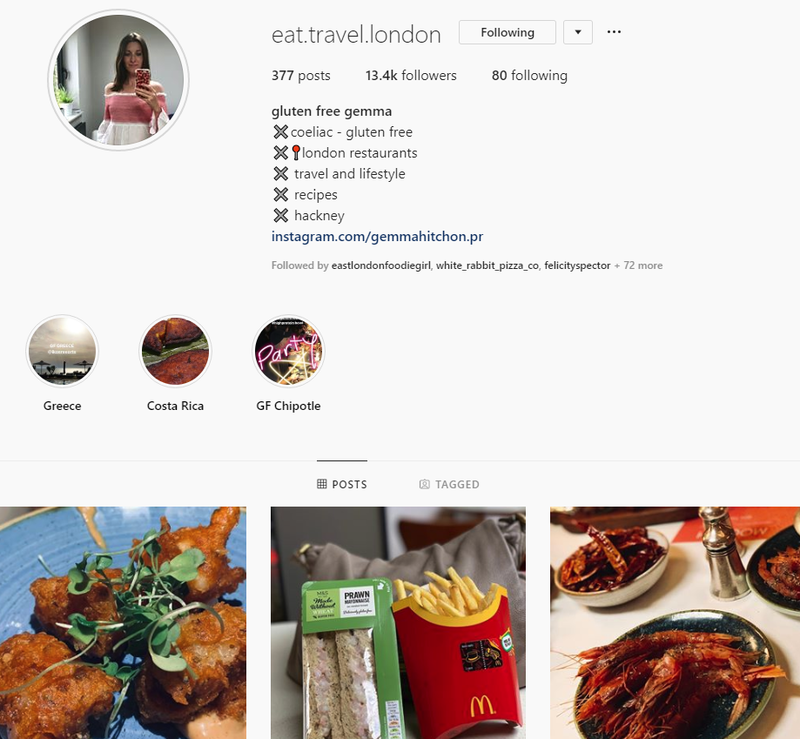 Wonderful Gemma is a London-based coeliac and her fabulous Instagram account @eat.travel.london is packed full of safe gluten free finds. From delicious recipes and product reviews to restaurant recommendations and travel tips. 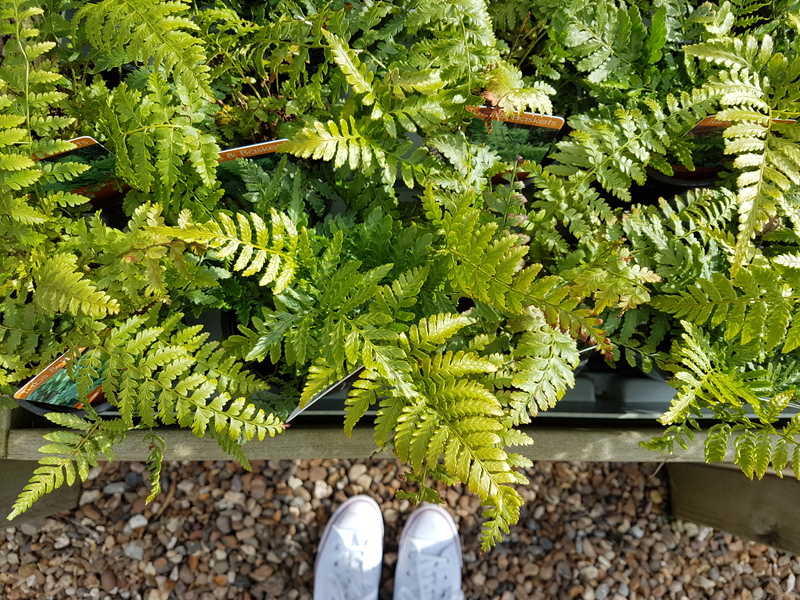 She also runs a successful independent PR business and, amongst other things, has worked to help food businesses raise their gluten free standards and gain Coeliac UK accreditation. Thanks, Gemma! 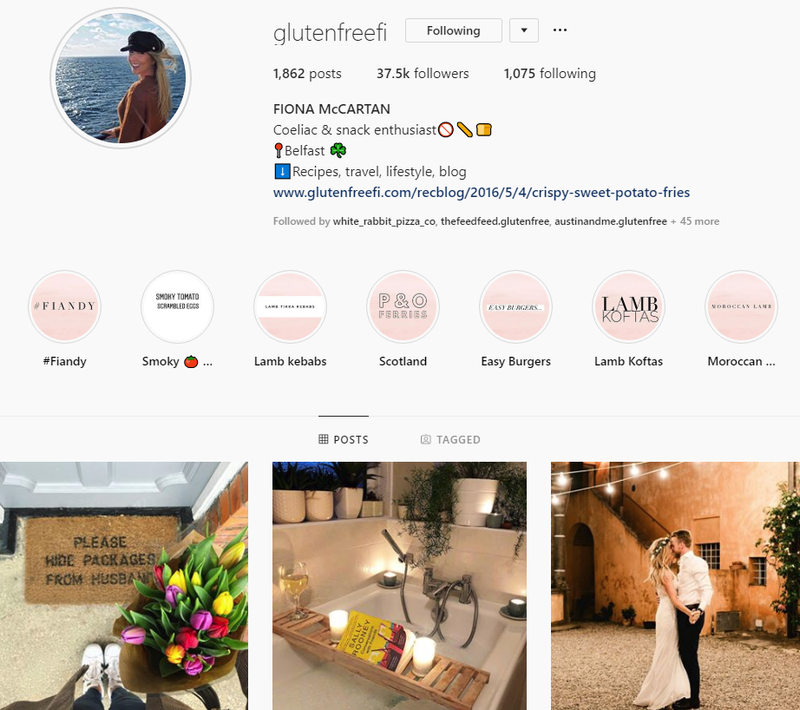 Fi is a Belfast-based gluten free and lifestyle blogger and she is an absolute gem. Despite both being UK-based we actually met in person last year in Vancouver, Canada (of all places) and were soon chattering about all things coeliac life. Follow her on social media @glutenfreefi for her hilarious Instagram stories, guest-starring her husband Andy and Bruiser the dog. Lex is a very lovely New Zealand-based coeliac blogger, who is also dairy free. Follow her for gluten free recipes, healthy living inspiration and adorable pics of her kids! You can find her at @allergyfreetummynz. 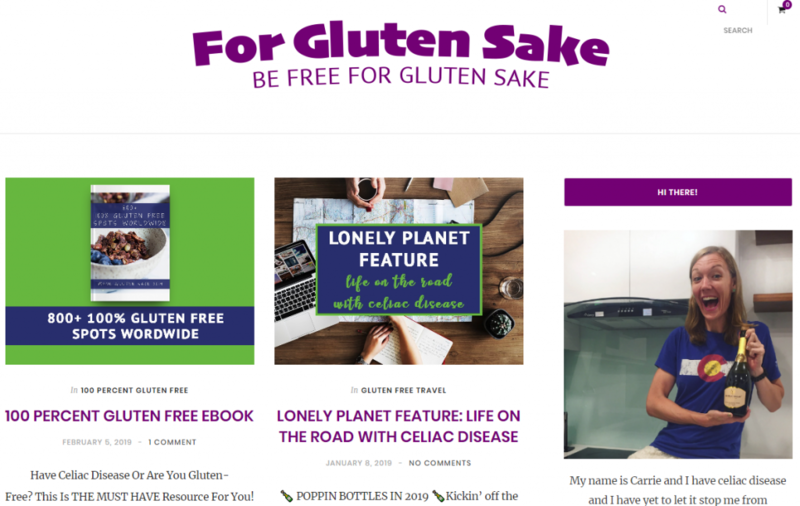 A wonderful Australian gluten free online magazine, run by coeliac Olivia. 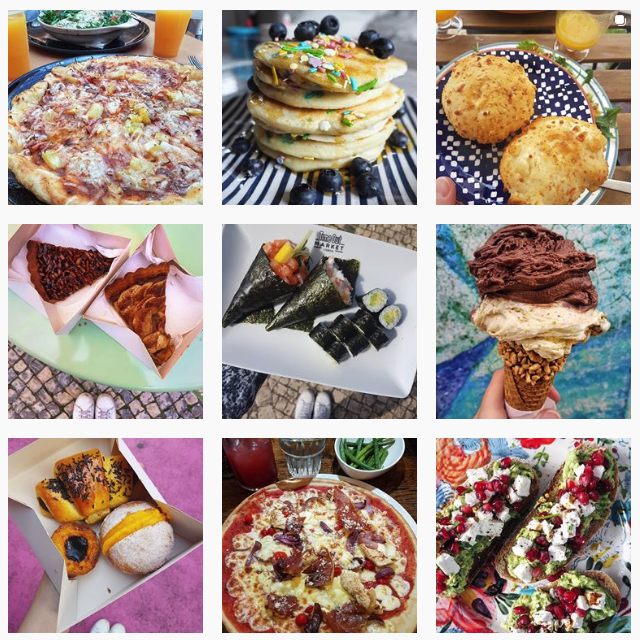 Her Instagram is a must read if you are visiting Australia and if you don’t have travel plans you can simply find lots of tasty gluten free recipes in the magazine itself. Check out the Yum Gluten Free website or social channels @yumglutenfree. Carrie is such a voice of positivity in the gluten free community and shas some amazing resources on her website, including a list of dedicated gluten free facilities worldwide. She travels regularly and is currently based in Asia, bringing us lots of daily coeliac foodinspiration on her Instagram @forglutensake. Be sure to check out her blog too for amazing travel tips. 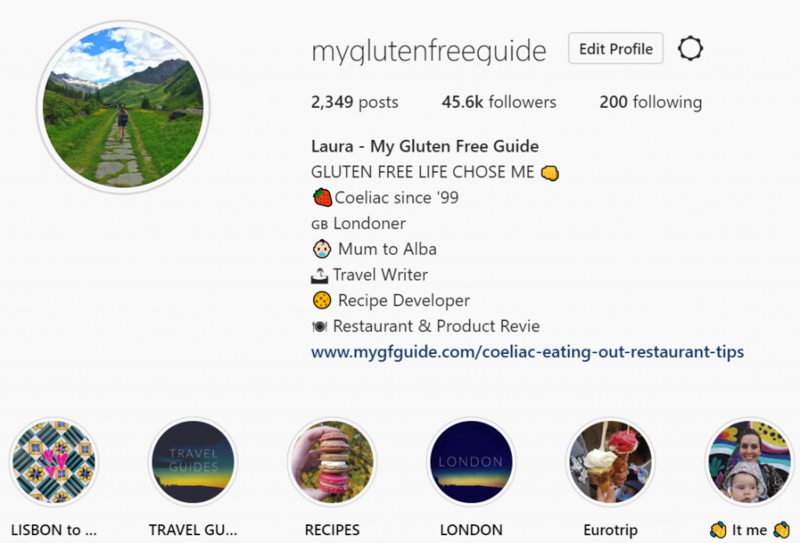 I LOVE Rachel’s Instagram as it is packed with wonderful gluten free travel tips and she is a very cautious coeliac. She travels a lot, both for work and for fun, so be sure to check her out @thesightseeingcoeliac for some amazing holiday inspiration. Her blog features some handy travel guides too. 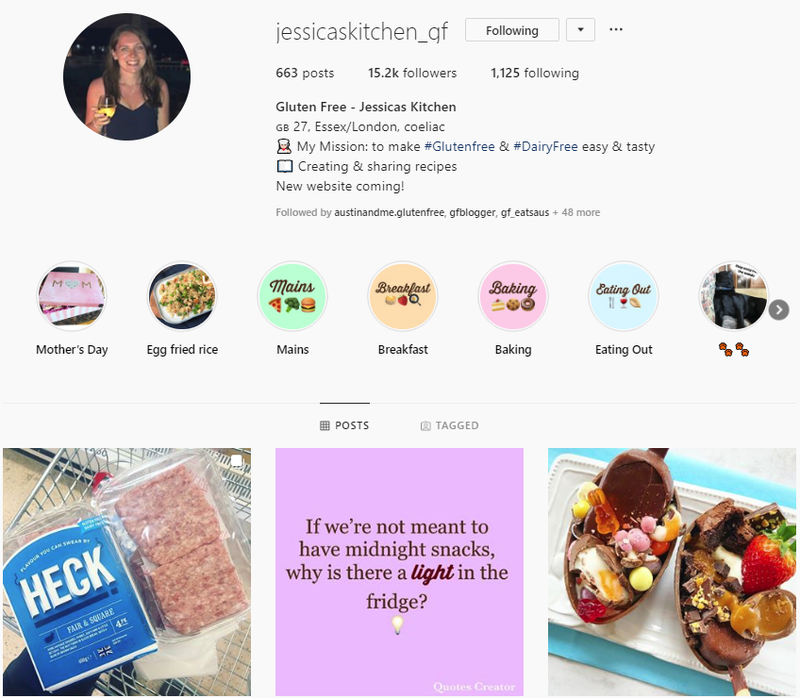 For brilliant homemade gluten free gift ideas and delicious recipes, check out Jessica’s Instagram page @jessicaskitchen_gf. She is also brilliant at finding the latest and greatest coeliac friendly treats in the supermarkets and shares her hauls regularly with her audience.